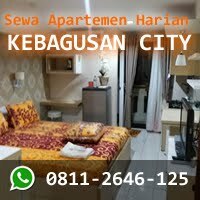 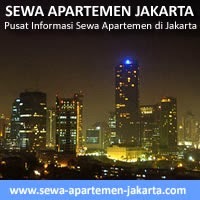 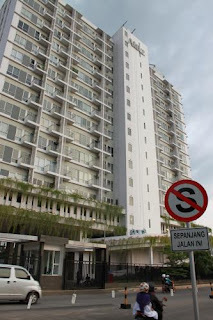 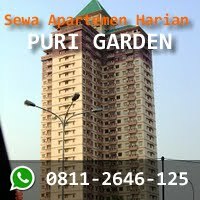 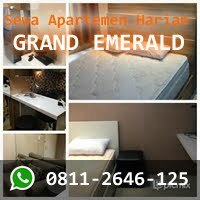 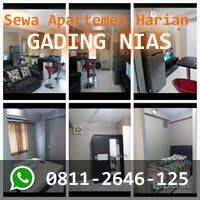 Condition: Tipe studio, 31 m2, full furnished. 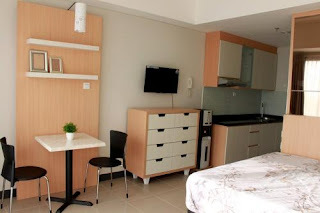 AC, bed 160 cm x 200 cm, sofa bed, wardrobe, kitchen set, dispenser, water heater, TV LCD 29″, credenza, dining table, mini refrigerator, electric stove, cooker hood. 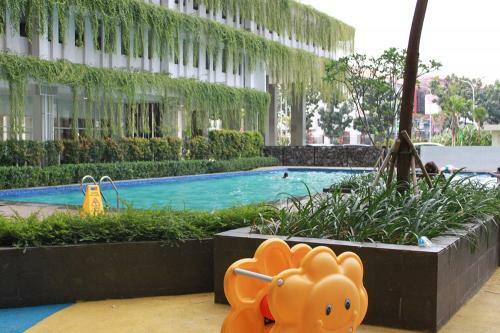 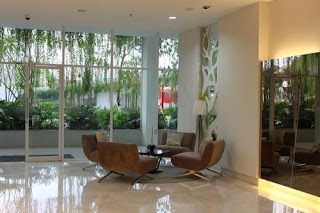 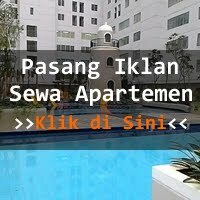 Facility: Swimming pool, security 24 jam, access card, children playground. 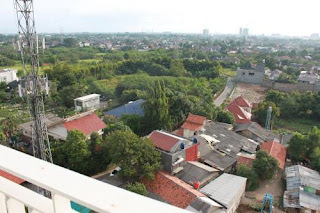 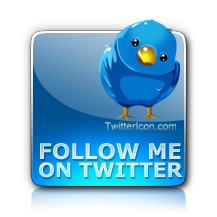 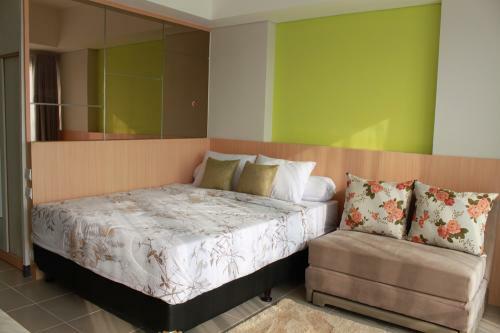 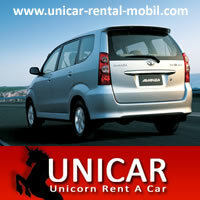 Additional Info: Next to Bintaro Plaza, near Kampus STAN, RS Bintaro, Stasiun Pondok Ranji (5 minutes by walk).